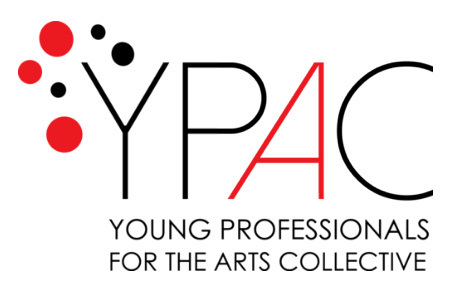 Young Professionals for the Arts Collective (YPAC) promotes and enriches art and culture in Southeastern New Mexico. We are community-minded young professionals who participate in the performing, visual, literary or culinary arts. YPAC encourages networking and collaboration. Members support local artists and art education through volunteer work and fundraising. The Mission of the RISD Elementary Arts Integration Program, Arts Connect, is to enhance learning for K-6 students and their teachers through opportunities for creative growth in dance, music, theatre, and visual arts. The Anderson Museum of Contemporary Art opened its doors in Roswell, New Mexico, in 1994 to showcase works of art produced by former fellows of the Roswell Artist-in-Residence Program.